Fantasy Quest was developed by Andi Lidell. 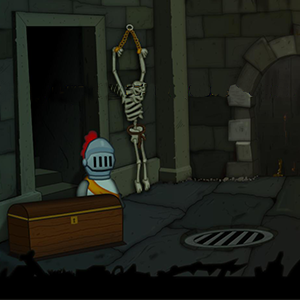 This game tells the story of a knight who has to free a frog from an evil spell. Thereby many exciting quests and challenges have to be solved. Fantasy Quest was the winner of the Visionaire Adventure Contest 2015.